THE WOODITCH NETWORK – The Home for the Unstoppable: Turning Intention into Dollars. 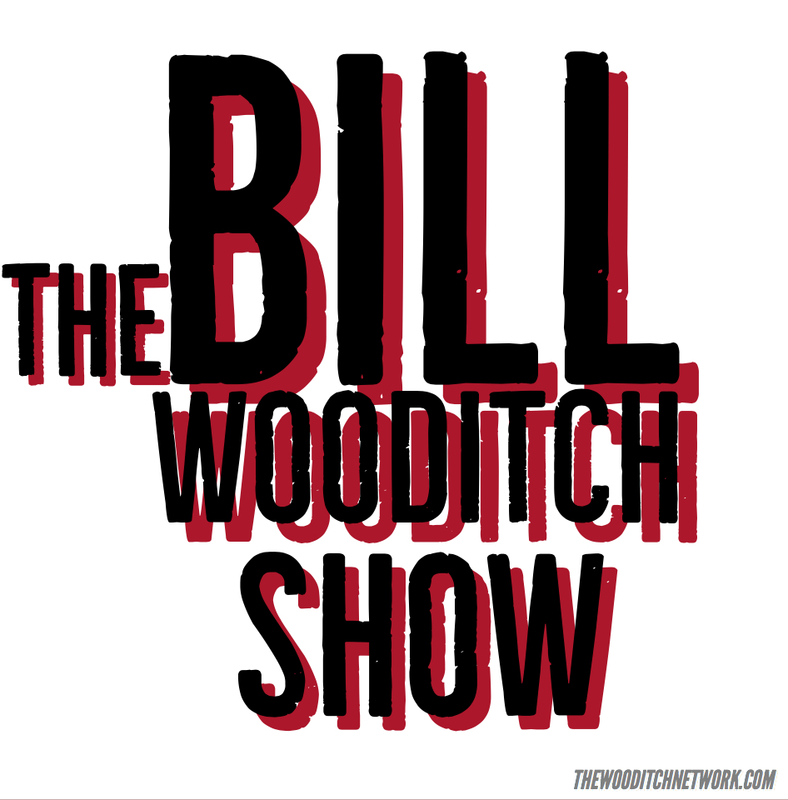 Covering every topic young entrepreneurs and business people need to create lasting, fulfilling wealth, The Wooditch Network takes its lead from founder Bill Wooditch. As the CEO of a multi-million dollar company, Bill knows what it takes to transform the fear of failure into the backbone of your success. He pushed through his fear when he decided to leave his factory job in western Pennsylvania and pursue his Master’s Degree. After school, with $200 to his name, he was hired for sales by a Fortune 500 Company. He became the top salesperson for the company in two years. He was then recruited by and joined the 6th largest corporate insurance broker in the world, where for two consecutive years, he earned the distinction as the top producer in the company. With the odds against him, Bill created an empire and now uses his personal and professional experiences to motivate the masses into pursuing their personal aspirations while making the best career moves they have available to them. If you have goals, go after them. If you want to make an impact, do it. Bill is an inspiration to people regardless of where they fall on the pay scale, and the Wooditch Network is his newest platform. Great content on everything from sales and finance to investments and leadership, with amazing need-to-know methods for maximizing your social media and entrepreneurial endeavors. Whether you’re starting out in your career or rejuvenating it – The Wooditch Network is here to push you forward and prove to the world – and yourself – that you truly are UNSTOPPABLE. It’s time to turn that intention, that motivation, into dollars. Let’s go. Bill’s wild success did not happen overnight. It took years of dedication and perseverance, but it all started with one decision: to make his life more than what it was. The Wooditch Network, through great content and exemplary hosts, can and will show you how to move through your career, no matter what your starting point is. Whether you just graduated college or are a few years from ‘official’ retirement, you can make smarter investments. You can monetize your social media accounts. You can use your leadership skills to drive your team towards success. The Wooditch Network is your resource for moving forward – always forward – towards the career you want to have, towards the life you want to live, and towards the dollar amount you want to make. This network is key. So what’s stopping you? ?